Le roi géant des chevaliers reptiles. The giant king of reptile knights. Prix/Price : 8424 ¥ (~ 67 €/~ 77 US $). 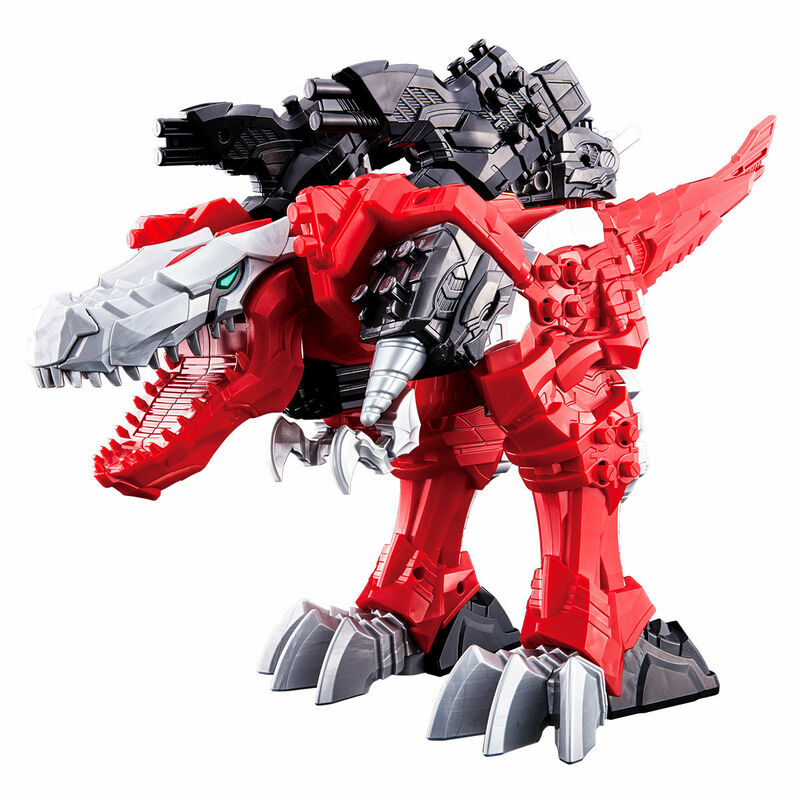 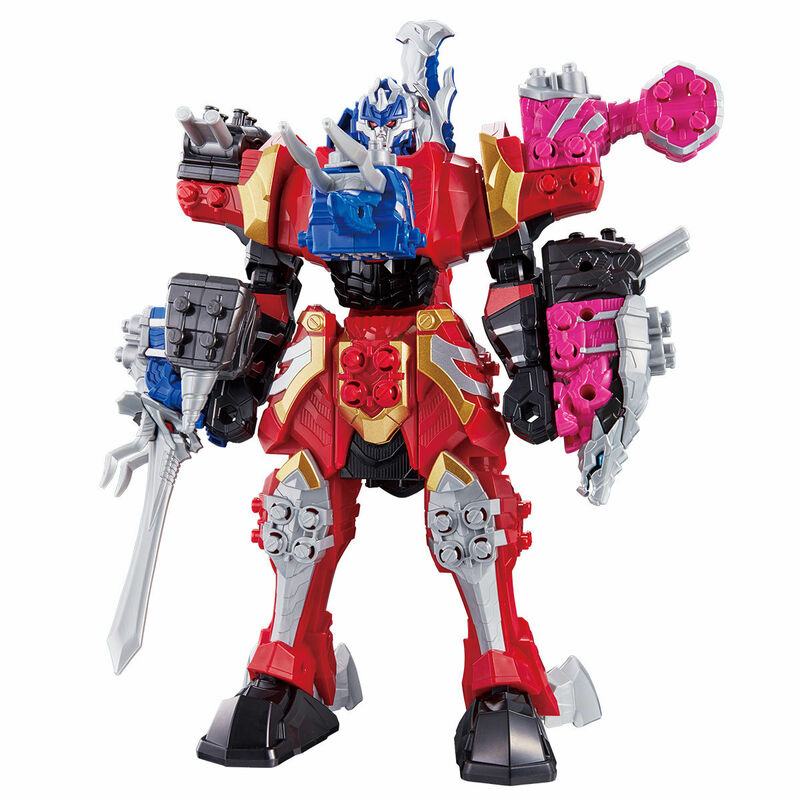 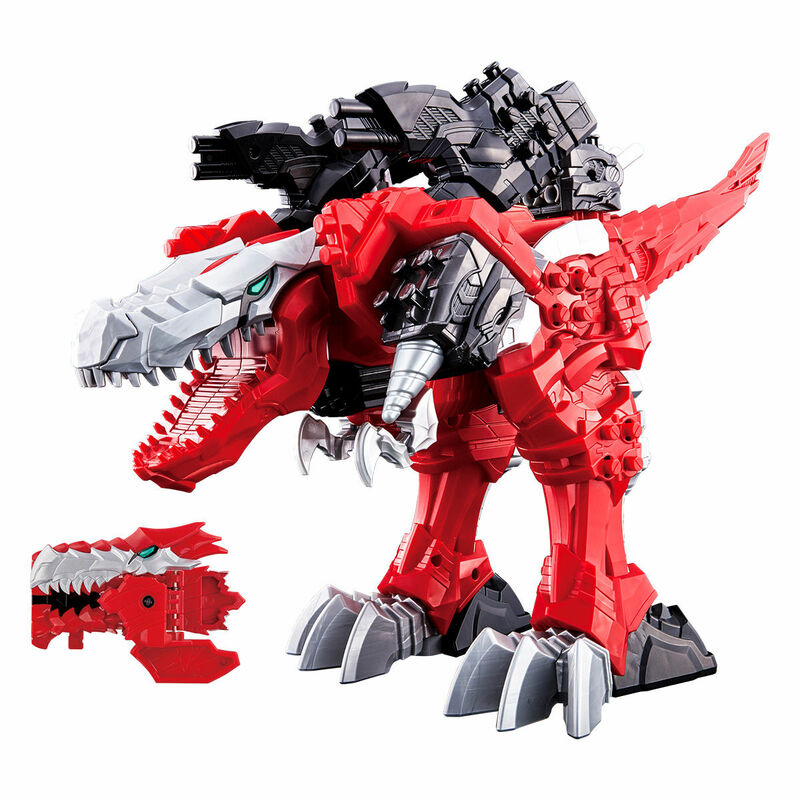 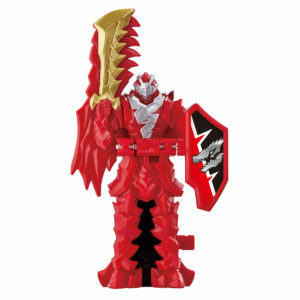 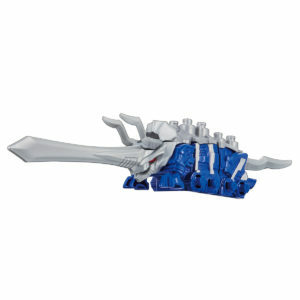 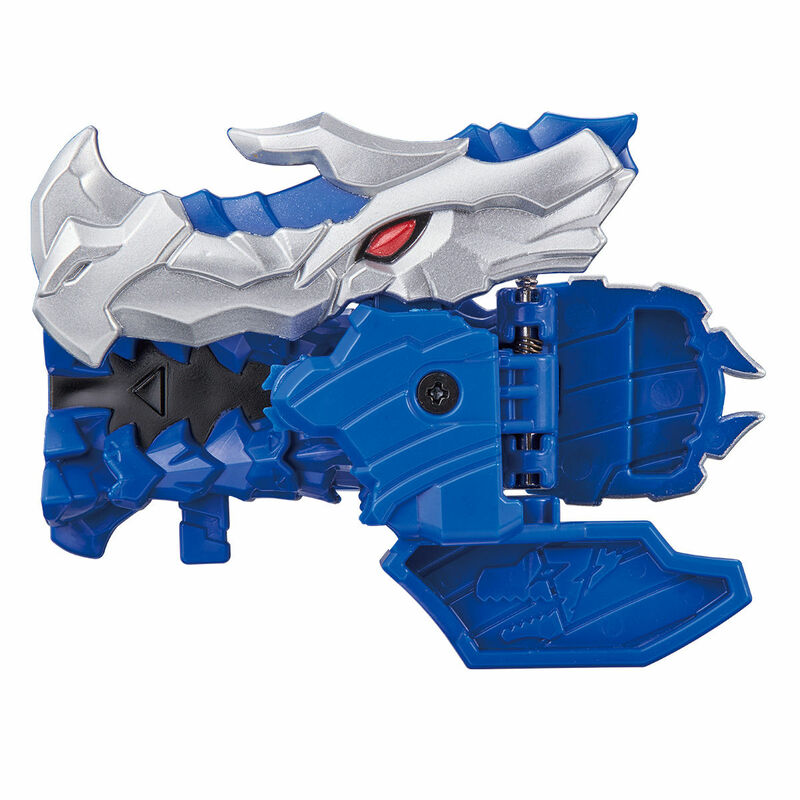 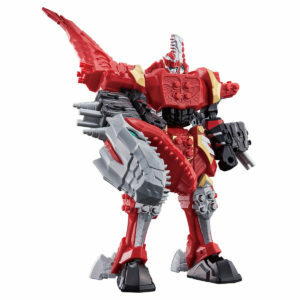 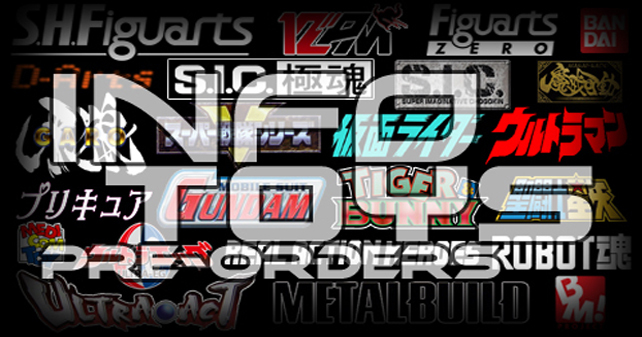 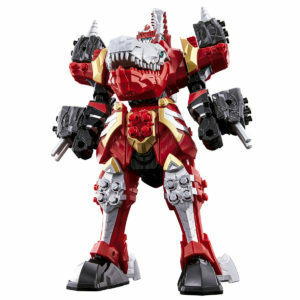 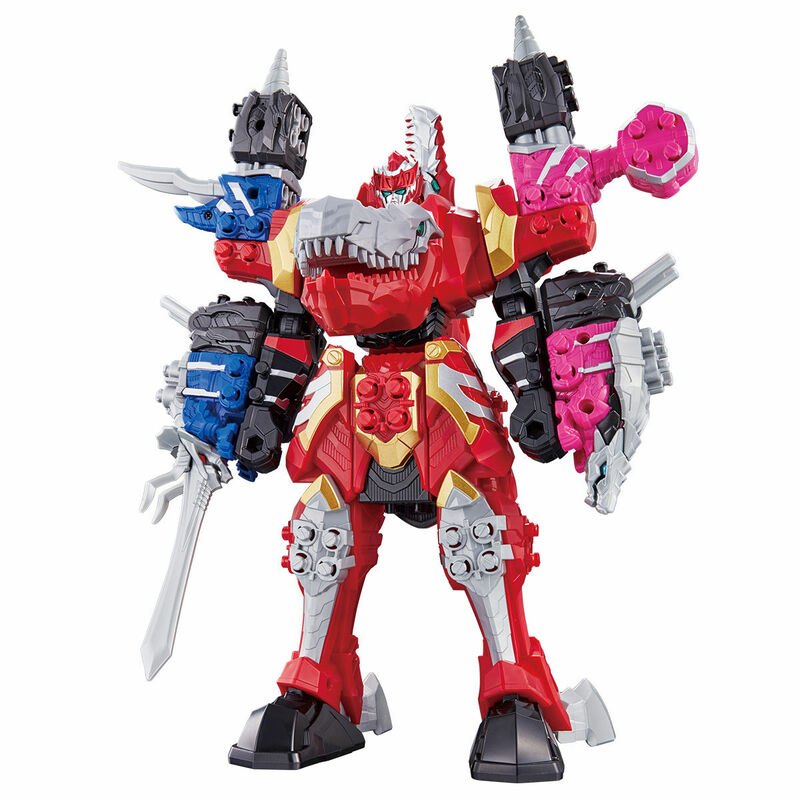 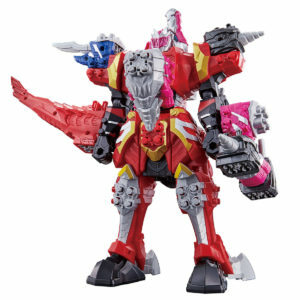 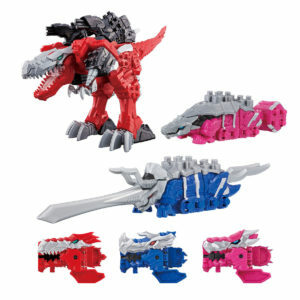 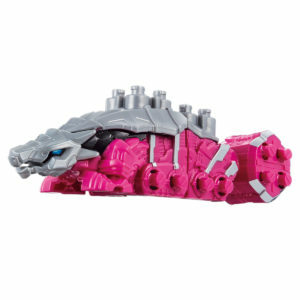 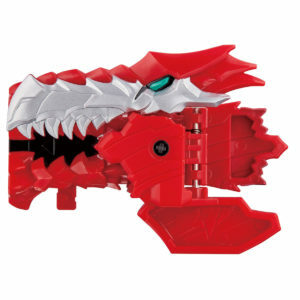 Contenu/Contents : Tyramigo (qui se transforme en Kishiryuoh), Ankylose, Triken, la Red Ryusoul, la Pink Ryusoul, la Blue Ryusoul et la notice/Tyramigo (which transform in Kishiryuoh), Ankylose, Triken, the Red Ryusoul, the Pink Ryusoul, the Blue Ryusoul and the manual. Prix/Price : 5616 ¥ (~ 45 €/~ 51 US $). 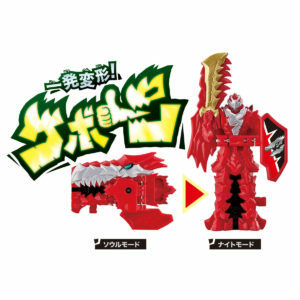 Contenu/Contents : Tyramigo (qui se transforme en Kishiryuoh), la Red Ryusoul et la notice/Tyramigo (which transform in Kishiryuoh), the Red Ryusoul and the manual. 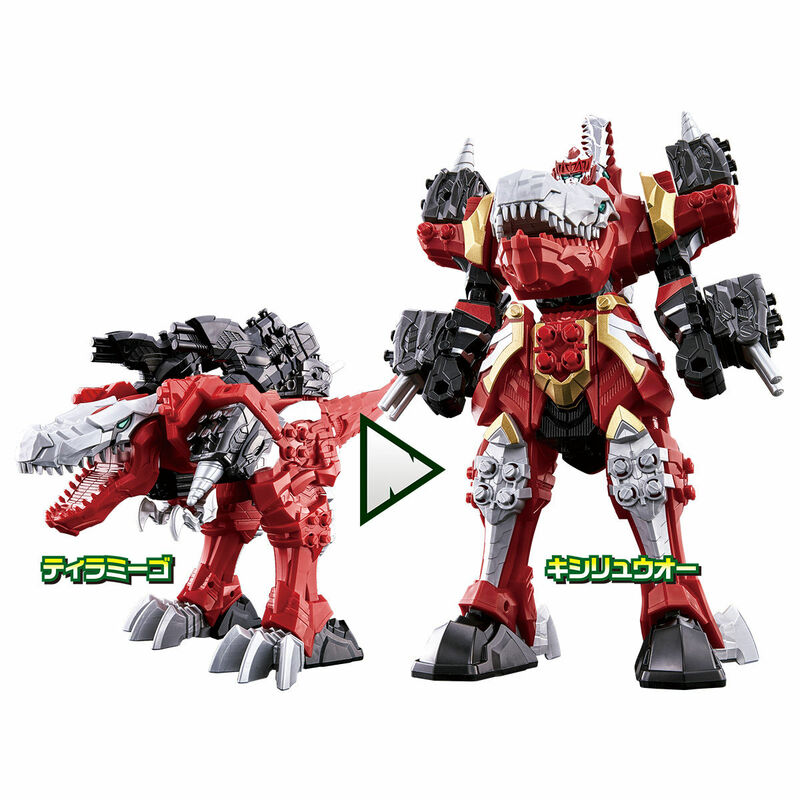 Prix/Price : 2808 ¥ (~ 22 €/~ 26 US $). 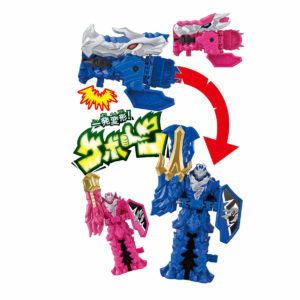 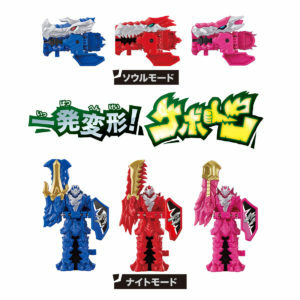 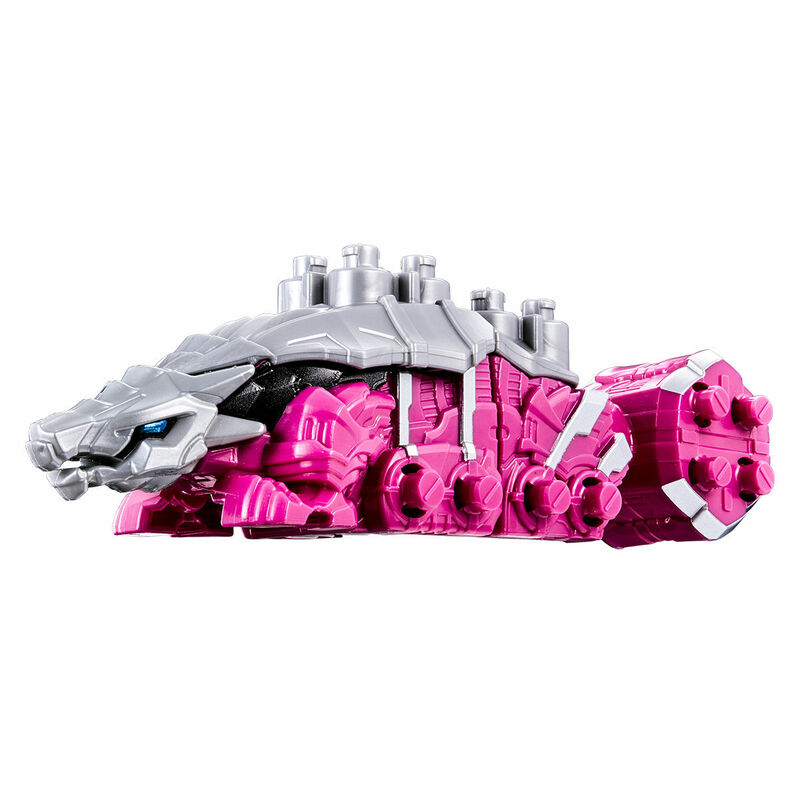 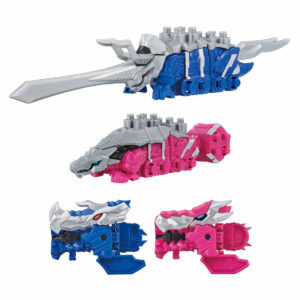 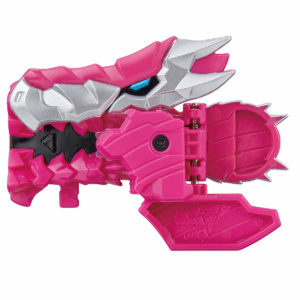 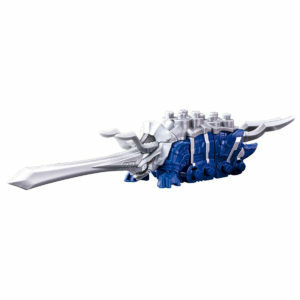 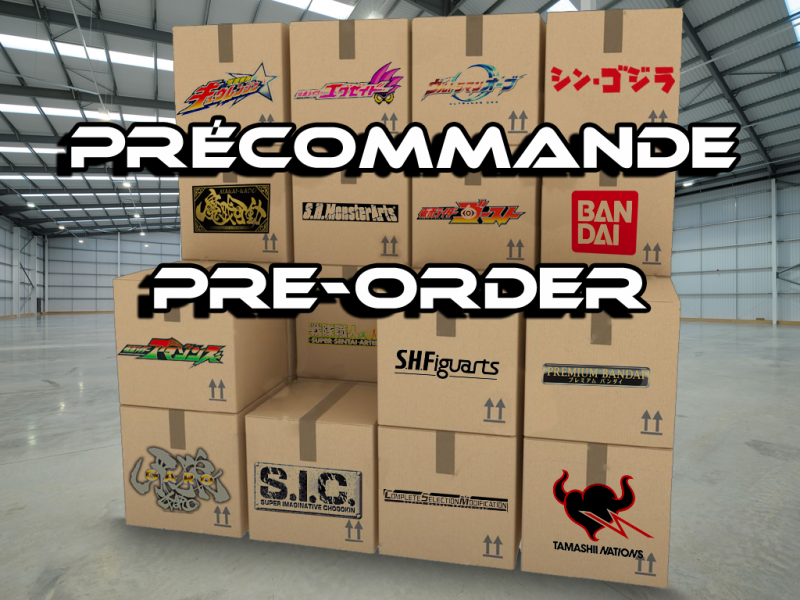 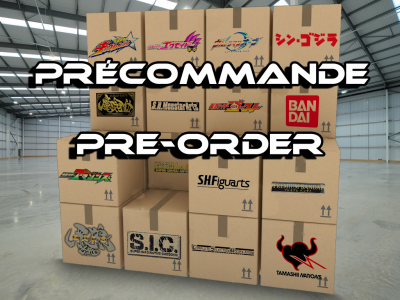 Contenu/Contents : Triken, Ankylose, la Blue Ryusoul, la Pink Ryusoul et la notice/Triken, Ankylose, the Blue Ryusoul, the Pink Ryusoul and the manual.